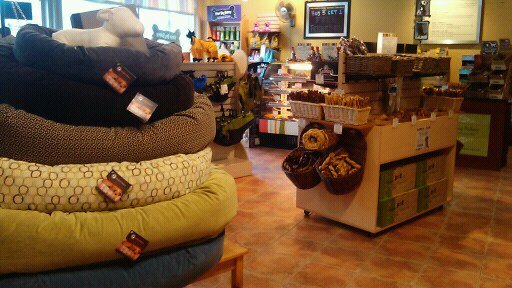 While we’re known for our baked treats, Three Dog Bakery has searched the world ROVER for a wide variety of pet accessories, including dog beds, hand-selected toys, bowls, spa products, clothing, collars and harnesses—everything your dog could want. 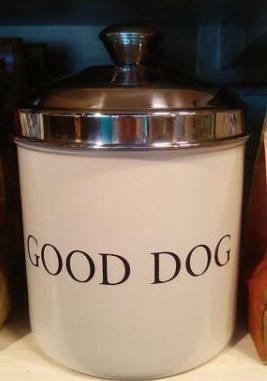 From essentials to expressions, Three Dog Bakery gives you more bang for your bark. We 'ARFFer' many choices in ID Tags for your dog.... come and check out our selection!